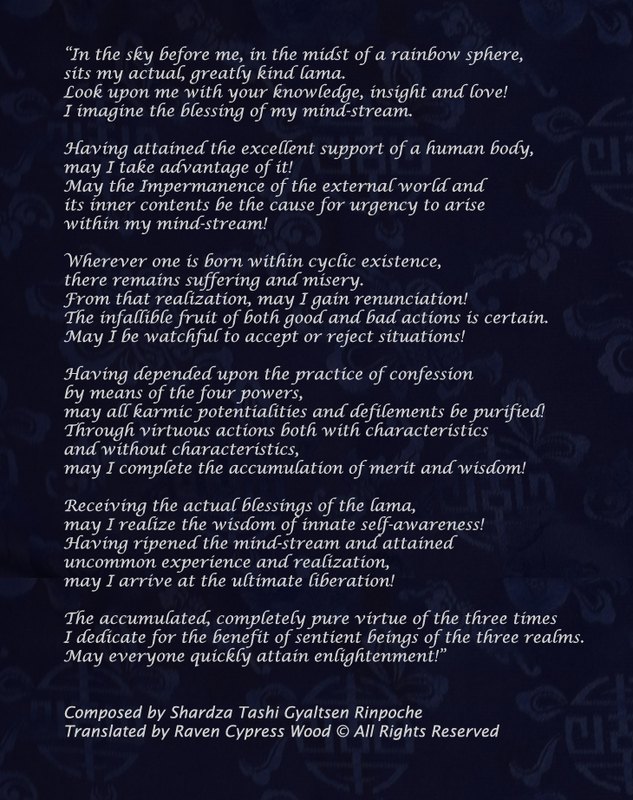 The 13th day of the 4th month on the Tibetan lunar calendar is the anniversary of the rainbow body of Shardza Tashi Gyaltsen. In 2016, that date is May 19th. Shardza Tashi Gyaltsen was a Yungdrung Bön monk, teacher, scholar and realized practitioner of the modern age. 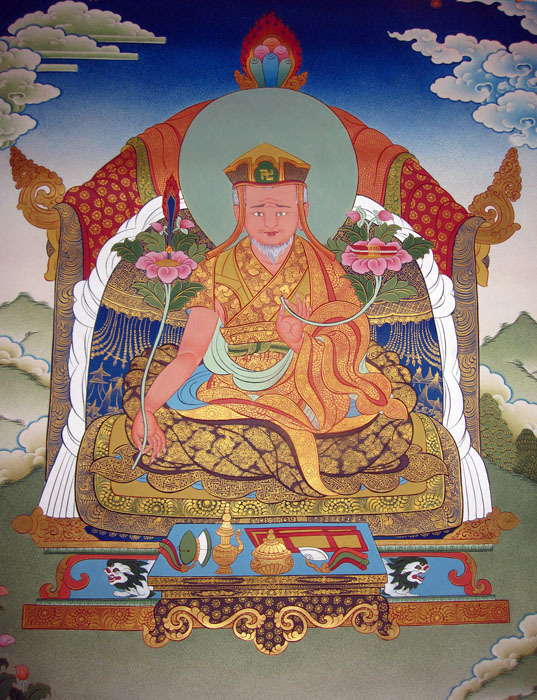 In 1934, he attained the rainbow body, Tibetan jalu, which is a sign of high realization in the practice of Dzogchen. Essentially, the practitioner has purified their karma and realized the ultimate state of mind such that at the moment of death, the five elements which construct the physical body dissolve into pure light rather than degrading. In this way, over the course of a few days, the physical body proportionally shrinks and, in some cases, completely disappears leaving only the hair and nails. Posted on May 19, 2016, in Five Elements, Tibetan Culture & History, Tibetan Lamas, Translation, Uncategorized. Bookmark the permalink. Leave a comment.